You know it's spring when the days start to become longer, you catch a first glimpse of a robin on the lawn and Calling It Home and House Beautiful's One Room Challenge returns! This time last year I launched my blog and jumped into the Spring 2017 One Room Challenge. 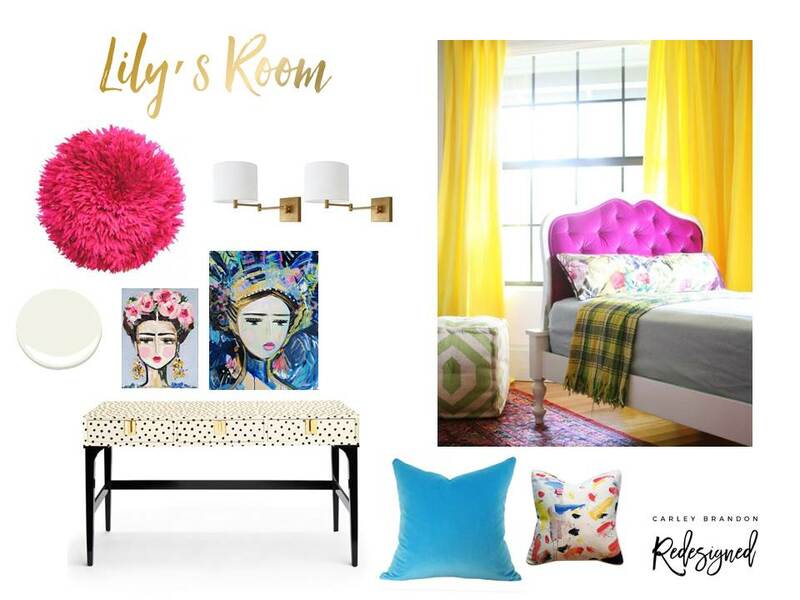 I redesigned my daughter Lily's room - a bright, colourful and unique space that she absolutely loves. I learned so much from the first challenge and was incredibly inspired by fellow guest participants and featured designers. I absolutely wanted to do it all again for the Fall 2017 One Room Challenge - this time redesigning my own principle bedroom/home office. For the Spring 2017 One Room Challenge with the help of my contractor/brother Paul from Brancon, I'll be taking on a tricky but very well traveled space in our home - our stairway! With 2 landings, 3 floors, 6 doors, 26 steps and an amazing amount of wall space the stairway provides a great opportunity to do something very different. When we first moved in with white walls everywhere we were in desperate need of a hit of colour. We painted a couple of walls leading to the downstairs in Sarah Richardson's "Oxford Blue" and a feature wall which provided the backdrop for our family photo gallery in Home Hardware's Style at Home "Pool". Mr. Finnigan Flowers agrees that it's time for a change! IKEA's giant dandelion chandelier casts the most amazing shadows on the walls and ceilings and we have loved it but I think it's time for a change. As for the art wall, I will be sad to see it go but I have special plans to showcase Matthew and Lily's creations in the new design. I hope you will follow our little transformation over the next few weeks on Instagram and here on the blog. I'm so excited to share my design inspiration and direction with you next week! Please also follow along with other guest participants and featured designers as we cheer each other on.